Ink Jet vs. Dye Sublimation Custom Printed Flags. What is the Difference? The lines on a dye sublimation flag are clear and crisp. Ink jet and dye sublimation flags are printed on Dacron which is very similar to nylon. The standard finish is header and grommet or we could add a pole sleeve or special finish. Here is a photo showing the FRONT on the left & the BACK of the flag on the right. Please email or call us. 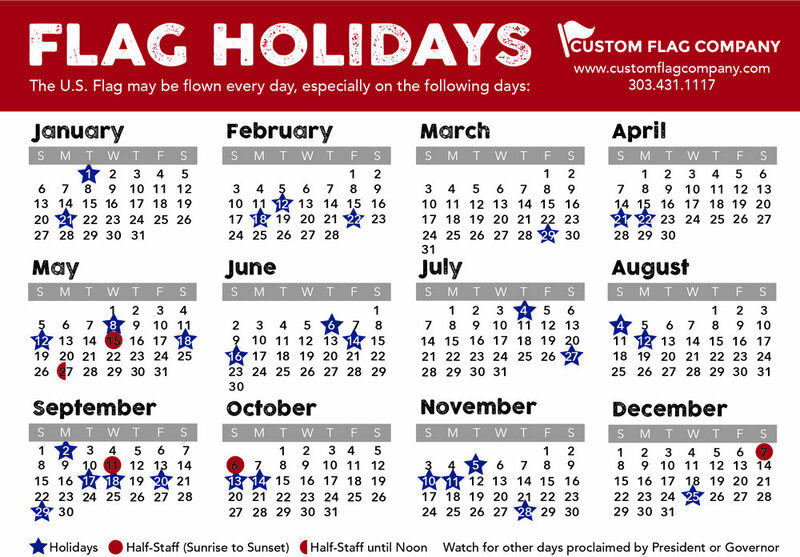 We would love to help you get the perfect flag for YOU! Posted on February 19, 2013 by Super and filed under Flag Facts and tagged Custom Flags Digital Printed Flags Dye Sublimation Printed Flags Ink Jet Printed Flags.